Vitamin D or the sunshine vitamin is a vital nutrient for the body. It performs several important functions like giving a boost to the immune system, maintaining nervous system and regulating insulin levels. Now, a new study says that Vitamin D is important for maintaining your fitness levels as well. Participants of the study with high levels of Vitamin D were found to have better cardiorespiratory fitness. Cardiorespiratory fitness is referred to a measure of how well your body is able to transport oxygen to your muscles while exercising. A person’s level of cardiovascular fitness tells how capable your muscles are in terms of absorbing oxygen. 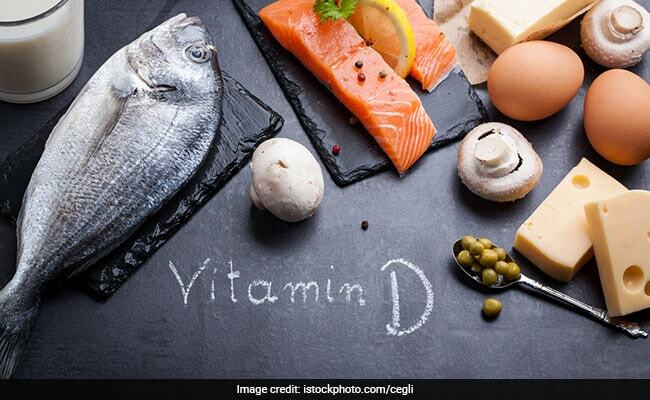 The study, published in European Journal of Preventive Cardiology, found that higher the levels of Vitamin D, better the cardiorespiratory fitness. However, this association was found only between a person’s cardiorespiratory fitness and Vitamin D levels. It wasn’t proved if high levels of Vitamin D improved overall fitness. How to increase levels of Vitamin D naturally? 1 How to increase levels of Vitamin D naturally? Vitamin D is naturally produced in the body when exposed to sunlight. This is the reason why it is also known as sunshine vitamin. When the sun shines on your bare skin, the body makes its own Vitamin D. But the body needs more Vitamin D than it can get from exposure to the sun. Common food sources of Vitamin D include salmon, mackerel, tuna and sardines. Small amounts of the vitamin can be found in egg yolks, milk and other dairy products. Newborn babies get their required Vitamin D intake from breastmilk. However, it has to be noted that newborns do not get excessive Vitamin D as it may lead to loss of appetite, nausea, vomiting, excessive thirst and muscle aches. Common symptoms of Vitamin D deficiency include muscle weakness and fragile bones. Severe deficiency of Vitamin D in children can lead to rickets in children. Low levels of Vitamin D or Vitamin D deficiency has also been linked to heart disease. However, it is unclear if sufficient levels of Vitamin D will lower heart disease risk. 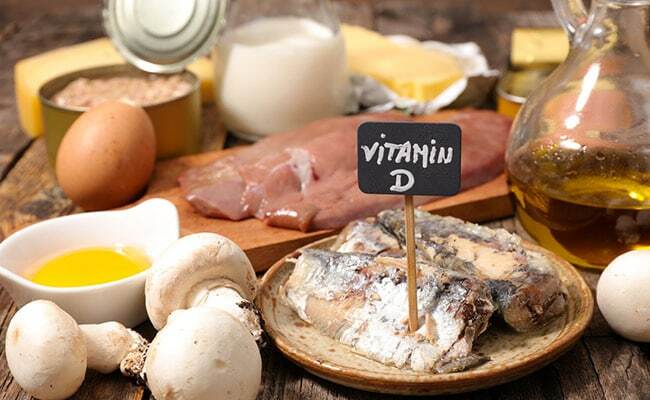 Very high levels of Vitamin D can pose harm to blood vessels and increase amount of calcium in blood stream. Vitamin D levels are likely to be low in older adults. Older adults with Vitamin D deficiency are likely to have poor memory. Also, deficiency of the vitamin can increase risks of dementia or mental decline. You can test your levels of Vitamin D with the help of a blood test. The blood test is known as 25-hydroxyvitamin D test. Healthy levels of Vitamin D, for good bone and overall health, is 20 ng/ml. Some doctors recommend that higher levels, around 30 ng/ml is required to get full benefits from Vitamin D.